Ted—the passionate producer—believes that the program provides him with “endless doors of opportunities,” which are awaiting him to open. The first “door” that Ted claims to have opened was the door to “realization and self-discovery.” The discovery of self is the first step to success, which Ted has achieved in his first year. In his second year, he decided to take another step, open another door, the more challenging one—he became a freelancer. Ted admits that the path is “tiring,” but he would not stop midway. He believes that the “pleasure of achievement once reaching the goal is worth the risk of failure and exhaustion,” and to possess such an attitude is seen as “the greatest success” for him. 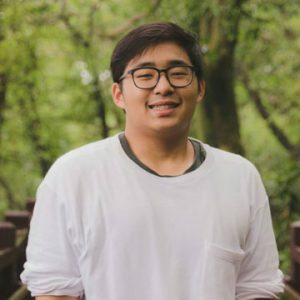 He has interned at TNOP Design and has worked with different agencies and companies, including Glowstory and Chhojai Agency. His senior thesis project, “Siam-itoics – unpack cultural idioms” was featured in Bangkok Design Week 2018. Chosen from over 1000 entries, her thesis project was one of 23 winners under the student category in the HOW International Design Competition. Her work was featured both online and in the printed edition of HOW Magazine. 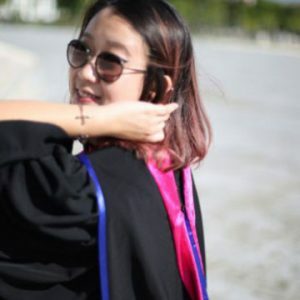 Her senior thesis project entitled, “Why so Laos?” dealt with discrimination in Thailand and was chosen to be one of 16 finalists of the Degree Show 2016, one of the biggest final degree project awards in Thailand. 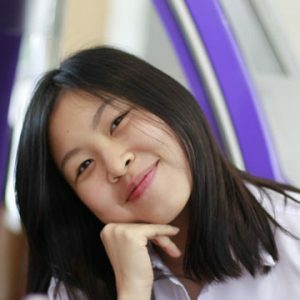 Her experimental thesis, “The Stand”, won the jury’s prize (top 5 in Graphic Design) at the Bangkok Degree Show by Art4D Magazine. 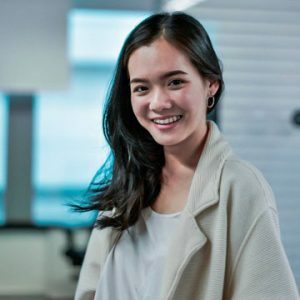 She has worked with Ductstore The Design Guru as a graphic designer for The Jam Factory Magazine, and there she designed for clients such as Club21, SCG, and Toyota. 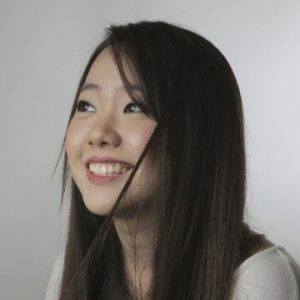 Feifei also holds a Master’s Degree in International Design and Business Management from Hong Kong PolyU School of Design.